I love it when I am asked to crochet a special set for baby. And this one is going to the top of my list. A beautiful Christmassy outfit fit for a princess. 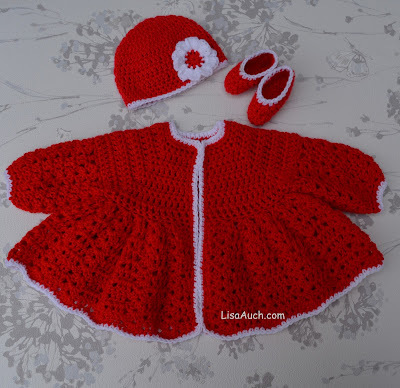 A gorgeous Vintage inspired Swing Baby Cardigan, Crochet Baby Hat and Crocheted Baby Booties. 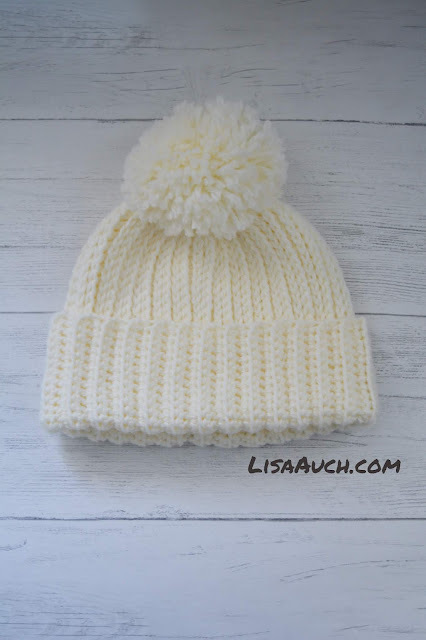 All made with a bright Christmas RED double knit yarn and finished with a lovely soft White Edging. Free Patterns are all on this Site.